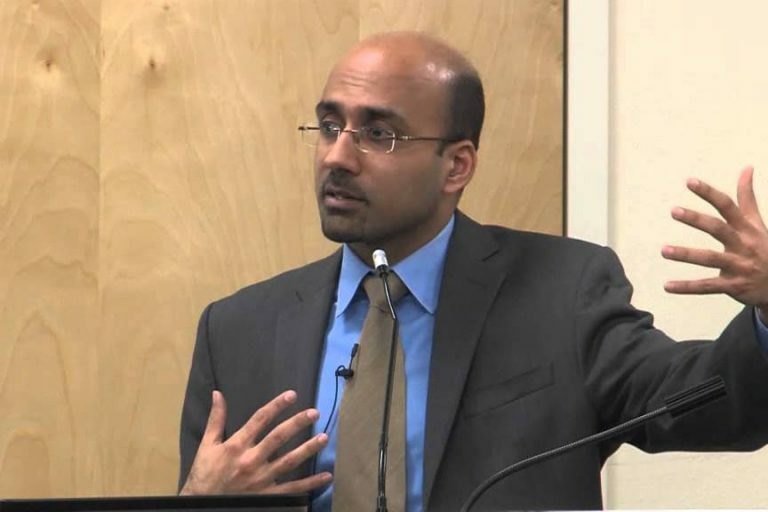 Pakistani scholars, professionals and citizens wrote an open statement “to register disappointment at the recent forced resignation of Dr Atif Mian from the Economic Advisory Council (EAC) of Pakistan” and to condemn “a long history of systematic discrimination against Pakistan’s Ahmadiyya community at home and aboard at the hands of the Pakistani state and society”. The Pakistan Tehreek-e-Insaf (PTI) government received severe backlash from the progressive segments of society after it backtracked on Dr Atif’s nomination three days after its Federal Information Minister Fawad Chaudhry vowed not to bow down to “extremists”. The government had been under pressure from religious outfits, like Tehreek-e-Labbaik Pakistan (TLP), to sack Mian for being an Ahmadi, since his nomination to the council. Earlier on Saturday, after Dr Mian’s resignation which was followed by the resignation of Dr Asim Ijaz Khwaja in protest, another EAC member Dr Imran Rasul had quit the body. The EAC had 18 members, including three international economists of Pakistani origin, at the time of its establishment; however, with the resignation of two members and sacking of another, all three international economists on the council are no longer part of the advisory body. The statement began circulating on Twitter last night when it was first shared by Shahrukh Wani, a graduate student at London School of Economics. “After the recent events in Pakistan, we decided to initiate a joint statement to show solidarity with by Prof. @AtifRMian and the larger Ahmadiyya community,” He tweeted. After the recent events in Pakistan, we decided to initiate a joint statement to show solidarity with by Prof. @AtifRMian and the larger Ahmadiyya community. Drafted by the articulate @_sarahkhan. The statement was drafted by Sarah Khan, a PhD Candidate in Political Science at Columbia University. “Statement by Pakistanis in Solidarity with Dr #AtifMian & the Ahmediyya community at home and abroad. Thanks to @ShahrukhWani for initiating and @asadliaqat, @sahar_shafqat and @thedronalisa for advice on content and form. Please add your signature,” she tweeted. “On the one hand, this forced resignation represents the present government’s willingness to capitulate to the demands of those who believe that questions of private faith ought to determine appointments to professional and public service. On the other, this outcome has a sense of inevitability in our current society, where the question of private faith has been strategically exploited for political gain, at the expense of the dignity and physical security of Ahmadiyya citizens, for decades,” the statement argued. Prominent names among the signatories include Pervez Hoodbhoy, Nida Kirmani, Yasser Latif Hamdani, Dr Osama Siddique, Ahmer Naqvi, Shahrukh Wani, Khurram Zafar, Adil Najam and Sarah Khan.